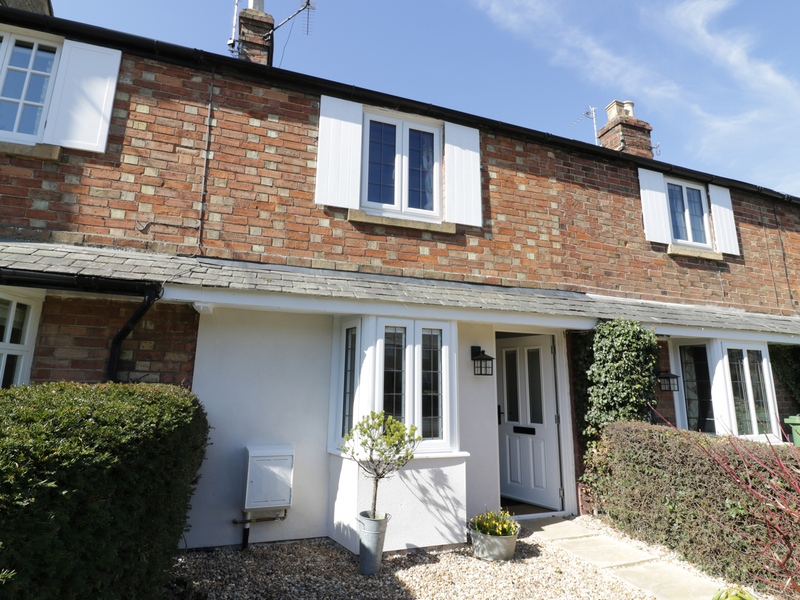 The Bolt Hole is a romantic cottage located in Broadway, Worcestershire. It is located down a little private pathway, and is a barn conversion which has been renovated into a cleverly designed accommodation. It has one double bedroom with an en-suite shower room and WC. There is also a living room with a fitted kitchen. Outside has an enclosed, private courtyard with a table and chairs provided. Off road parking is available for one car. The Bolt Hole is the place to visit for a short break with your partner. 1 Bedrooms Central heating. Electric hob, oven and grill, microwave, fridge with freezer compartment. TV, WIFI. Fuel and power inc in rent. Bed linen and towels inc in rent. Courtyard with table and chairs. Off road parking for 1 car. One pet welcome. Sorry, no smoking. Shop and pub 2 miles. Note: There is a step down from the living room into the kitchen. Orchard Cottage is a classic Cotswolds family home based in Buckland, Worcestershire. The views are unspoilt with the church and village surrounding the property. The property has many period features, including the fireplace. Downstairs has a living room with an open fire, a fitted kitchen and dining area. There is a ground floor cloakroom and WC. Upstairs has two first floor, king-size bedrooms and one twin bedroom. There are two family bathrooms and WC. Outside has a private, landscaped garden with trees, flower beds, a small orchard and a terrace with a table and chairs provided. There is ample off road parking available. Orchard Cottage is the perfect property for remote holidays. 3 Bedrooms Heating with gas fire. Electric hob, double oven, grill, microwave, dishwasher, washing machine, American style fridge freezer. TV, DVD, WiFi. Fuel and power inc. in rent. Bed linen and towels inc. in rent. Private garden with trees, flower beds, small orchard, terrace with table and chairs. Ample off road parking. Sorry, no smoking and no pets. Cot and highchair available. Shop 1.2 miles, pub 0.2 miles. Broadway Cottage is a holiday cottage in Broadway, Worcestershire. It dates back to the 17th century, the owners have reconverted the property into a modern and comfortable holiday home. The ground floor has a living room, fitted kitchen with a dining area. Upstairs you will find a double bedroom with an en suite shower room and WC, and a twin bedroom with an en suite shower room and WC. There is a rear courtyard with a table and chairs. Off road parking is available for one car. Broadway Cottage is the place to visit for its grand walks and sightseeing opportunities. 2 Bedrooms Central heating. Electric hob, oven and grill, microwave, fridge with freezer compartment. TV, DVD, WiFi. Fuel and power inc. in rent. Bed linen and towels inc. in rent. One pet welcome. Rear courtyard with table and chairs. Off road parking for 1 car. Shop and pub 0.2 miles. 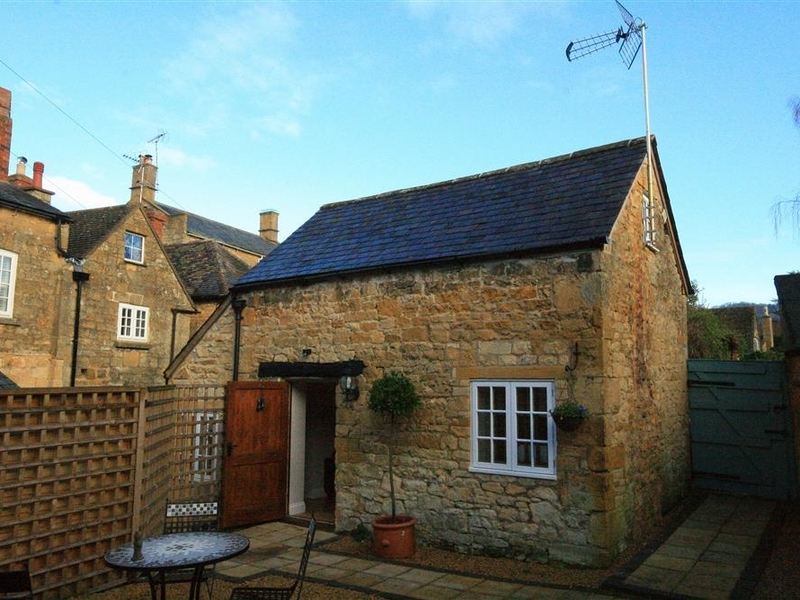 Pine Cottage is the largest in a quiet row of Cotswold stone cottages in Broadway, Worcestershire. It is set in a private courtyard on the site of the old original bakery. Downstairs you will find a living room, fitted kitchen and dining area. There is a ground floor cloakroom and WC. Upstairs has two king-size bedrooms with one en suite bathroom and WC. There is a rear, enclosed garden with a seating area and a raised deck overlooking a stream. Off road parking is available for two cars. Pine Cottage is the ultimate holiday destination. 2 Bedrooms Central heating. Ceramic hob, two ovens and grill, washing machine, tumble dryer and fridge/freezer. TV, DVD, Surround system, WiFi. Dining table and four chairs, small snug office area with armchair, desk and chair plus doors to the garden. Fuel and power inc. in rent. Bed linen and towels inc. in rent. Rear private enclosed garden with seating area, raised deck overlooking stream. Sorry, no pets and no smoking. Off road parking for 2 cars. Note: Sorry, no children under 12 due to stream at the property, however, babies in arms welcome. Tumbledown is a detached cottage located in Buckland, Worcestershire. It is a historic building which has undergone excellent modern updates and furnishings. Downstairs has a living room with an electric flame effect wood burner, a fitted kitchen and dining area. Upstairs has a king-size bedroom with an en suite shower room and WC and one double bedroom. There is a separate bathroom and WC. Outside has a spacious garden and terrace, overflowing with plants and herbs, with furniture provided. Ample off road parking is available. Tumbledown is an excellent property for friends and families. 3 Bedrooms Central heating, Living room with electric flame effect wood burner. 7 ring gas stove with 4 ovens, microwave, dishwasher and additional fridge, large fridge freezer and washing machine, tumble dryer. Flatscreen TV, DVD, WIFI. Fuel and power and inc in rent. Bed linen and towels inc in rent. Cot and highchair. Ample off road parking. Sorry, no pets and no smoking. Note: We would like to bring to the attention of guests the (unfenced) stream which passes through the garden. While not particularly deep or especially dangerous, it is water and care should be taken wherever water exists. We wish to make it clear that especially young children should be supervised around the stream. 3 Bedrooms Heating. Electric range cooker, two ovens and separate grill, washing machine, fridge with freezer compartment and microwave. TV, DVD, WiFi. Fuel and power inc. in rent. Bed linen and towels inc. in rent. Rear south facing courtyard with table and chairs. One pet welcome. Cot and highchair available. Off road parking for one car. Shop and pub 0.2 miles. 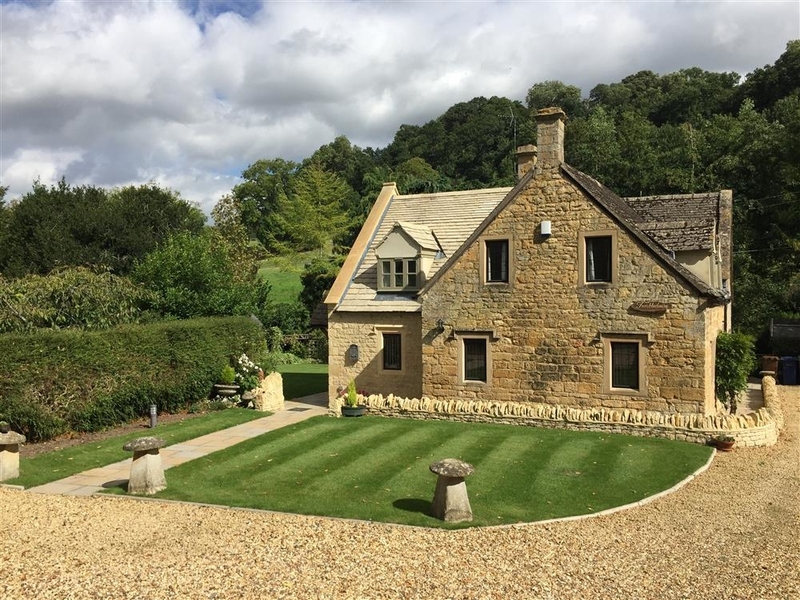 May Cottage is a wonderful property situated in the village of Broadway, a destination often regarded as the Northern gateway to the Cotswolds Area of Outstanding Natural Beauty. It has two bedrooms that are both en-suite, and can sleep four people. 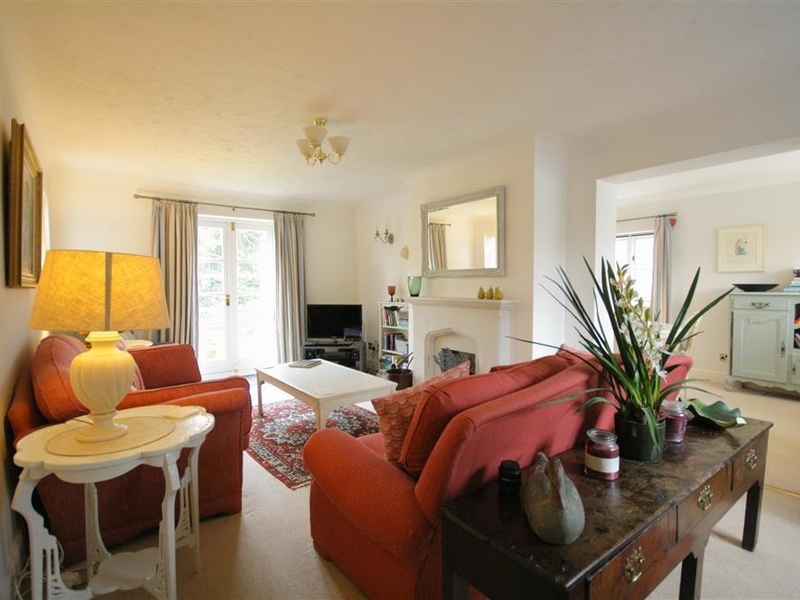 Downstairs is a sitting room with a range fireplace, a snug room with open fire and an open-plan kitchen diner. Outside are two enclosed gravel gardens, a small one at the front and a larger one at the back with a furnished patio area. Across the road is parking for one car. 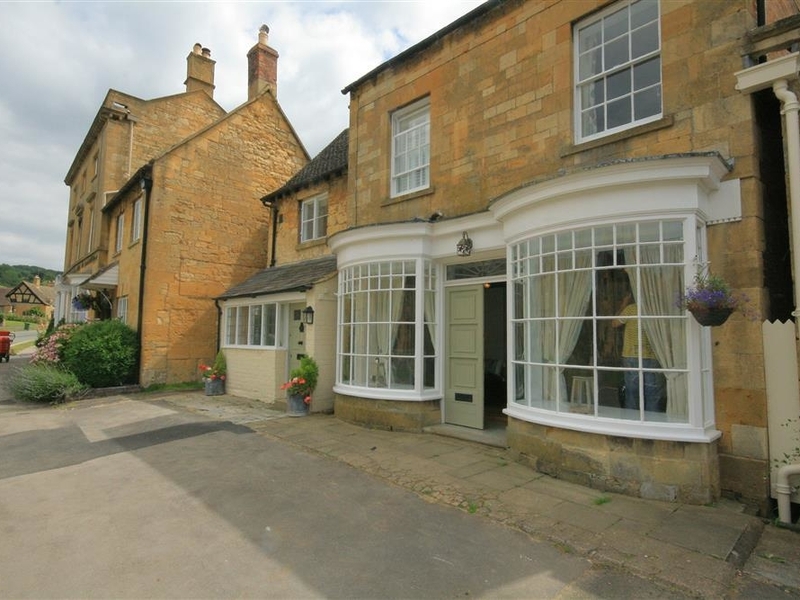 Only a short walk from the amenities in Broadway, May Cottage is a beautiful place to stay while enjoying the wonders of the Cotswolds. 2 Bedrooms Gas central heating, range fireplace, open fire. Electric oven, gas hob, microwave, fridge/freezer, washer/dryer, dishwasher, Smart TV, WiFi. Fuel, power and starter pack for fire inc. in rent. Bed linen and towels inc. in rent. Highchair and travel cot available on request. Loading/unloading outside property. One parking space in a secure garage and one designated parking space within a minute from cottage. Rear enclosed graveled area and patio with furniture. Two well-behaved pets welcome. Sorry, no smoking. Shop and pub 5 mins walk. 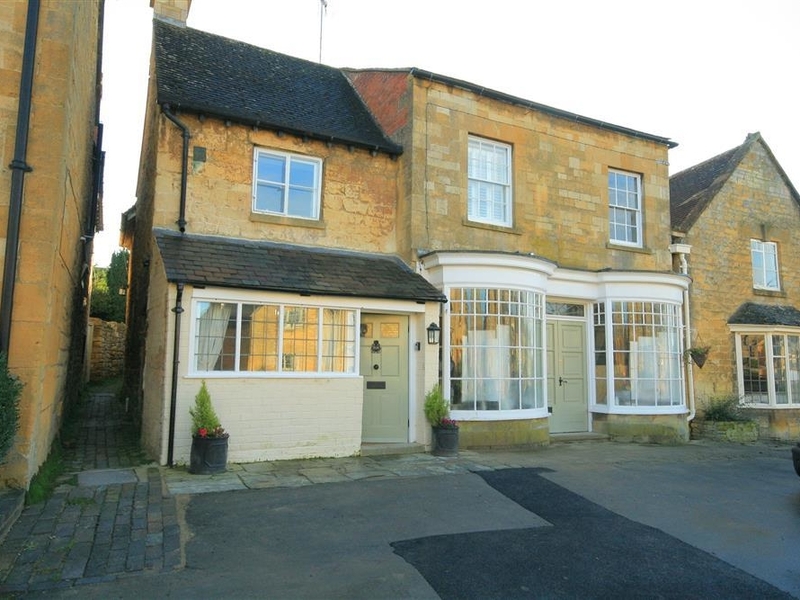 April Cottage is a terraced property located in the village of Broadway in the Cotswolds AONB. It has two bedrooms, made up of a king-size with an attached roof terrace and a double room with an en-suite, there is also a family bathroom, the property can sleep four people. Also inside there is a kitchen/diner, a sitting room with an electric fire and a snug room with an open fire. 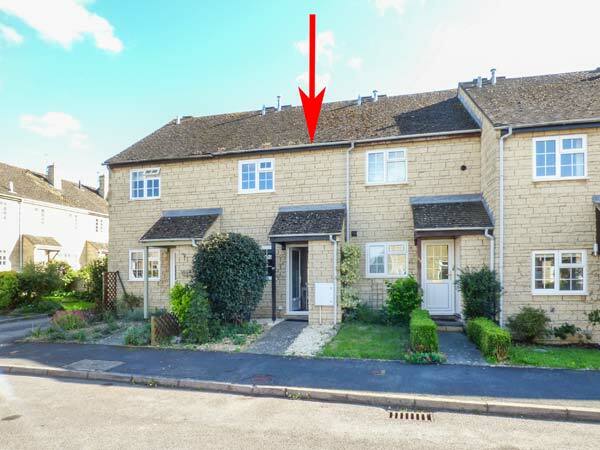 To the outside there is off road parking for one car and a rear enclosed garden with a gravelled area with a patio area with furniture. April Cottage is a charming cottage in an excellent location. 2 Bedrooms Gas central heating, electric fire, open fire. Electric oven, gas hob, microwave, fridge/freezer, washing machine, dishwasher, Smart TV with internet access and Freeview, WiFi, selection of books and games. Fuel, power and starter pack for fire inc. in rent. Bed linen and towels inc. in rent. Highchair and travel cot available on request. Loading/unloading outside property. Off road parking for one car across road from property. Rear enclosed graveled area and patio with furniture, first floor terrace with furniture. Two well-behaved pets welcome. Sorry, no smoking. Shop and pub 5 mins walk. 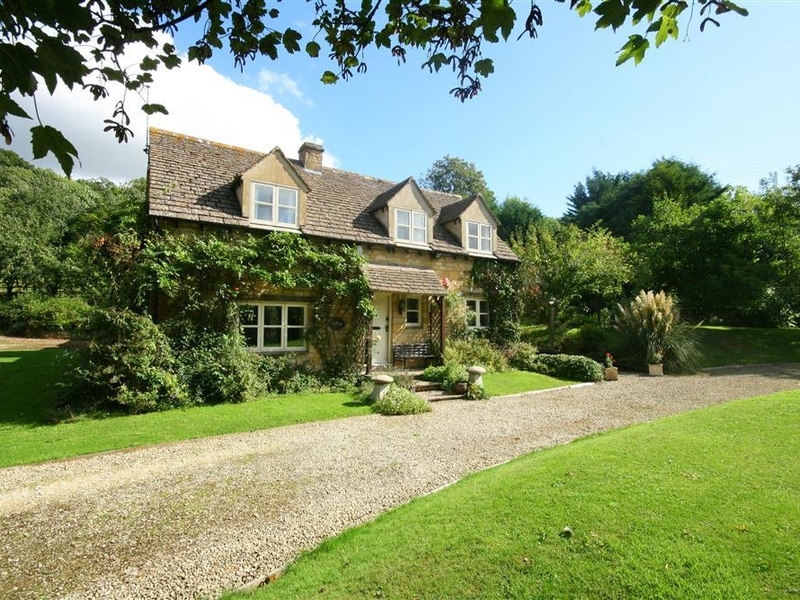 Glencoe Cottage is a semi-detached property near Willersey in the Cotswolds. It has two king size bedrooms, one is zip link, it also has a bathroom, shower room and a WC, the property can sleep four people. Also inside you will find a kitchen and a sitting room with a dining area with a woodburning stove. To the outside sits off road parking, storage and a utility room in the garage and a back garden with a lawn and a patio with furniture, Glencoe Cottage is a wonderful cottage in a great location. 3 Bedrooms Oil central heating and woodburning stove. Electric oven and hob, microwave, fridge, freezer, washing machine, dishwasher, Smart TV, WIFI, selection of books, games and Fuel, power and starter pack for stove inc. in rent. Bed linen and towels inc. in rent. Highchair. Off road parking for 2 cars. Lockable storage. Patio with furniture and enclosed lawn. Two well-behaved pets welcome. Sorry, no smoking. Shop and pub 1 mile. Note: Pets are not allowed in bedrooms. 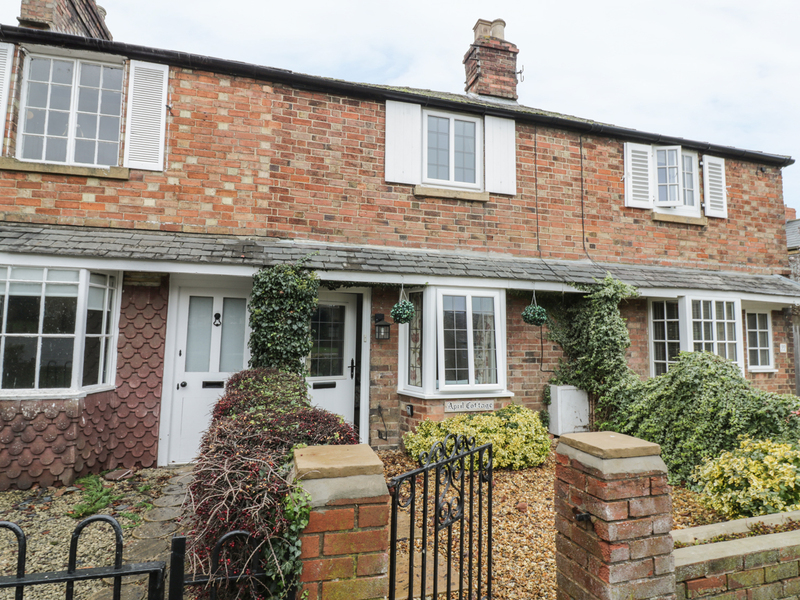 Morris Road is a lovely mid-terrace cottage situated on the outskirts of the village of Broadway just six miles from Evesham. The cottage can sleep four people in one double bedroom and one twin together with family bathroom. Also in the cottage is a kitchen with dining area and a sitting room with electric fire. Outside there is off road parking for two cars and a courtyard with furniture. 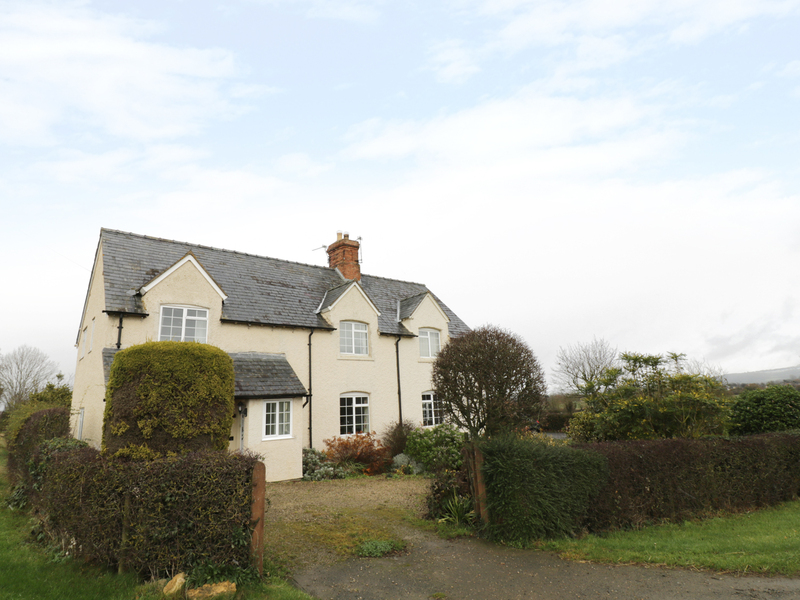 Morris Road is a delightful property from which to explore this beautiful part of the country. 2 Bedrooms Gas central heating with electric fire. Electric oven, induction hob, microwave, fridge, freezer, washer/dryer, dishwasher, Smart TV with Freeview, DVD, WiFi, selection of books and games. Fuel and power inc. in rent. Bed linen and towels inc. in rent. Off road parking for 2 cars. Private courtyard with furniture. Sorry, no pets and no smoking. Shop and pub 5 mins walk. Note:No stag/ hen or similar.